Qty is the total quantity per piece, black and white. 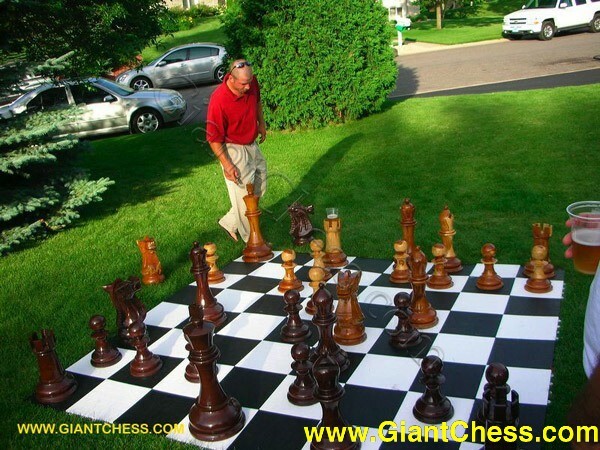 Each chess set ships with the regulation 32 pieces.Width is the diameter of the base, and Height is the distance from the base to the highest part of the piece, each measured in inches. Weight is the weight of each single piece. Everything is accurate to ±15%. The total weight is for all 32 chess pieces, not including shipping materials.